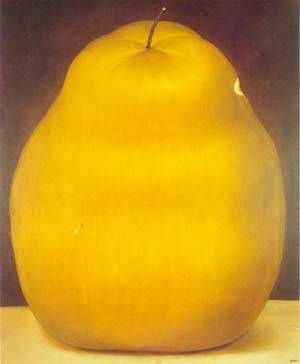 80 masterpieces of Botero and Picasso! The exhibition « Botero, dialogue avec Picasso » (« Botero: a dialogue with Picasso »), which will be held at the Hôtel de Caumont in Aix-en-Provence from 24 November 2017 to 11 March 2018, will present the Colombian master’s rich oeuvre from a unique perspective, which explores his artistic affinities with Pablo Picasso. 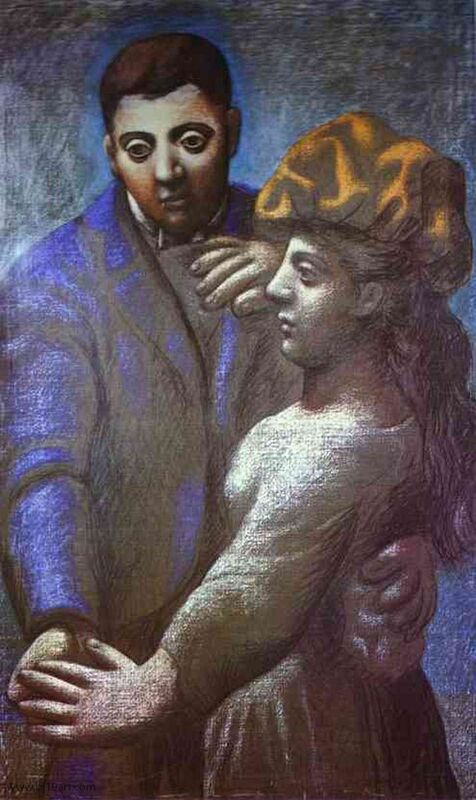 Sixty works by Botero (oils, works on paper, and sculptures) will be complemented by twenty major works by Picasso, originating from the collections in the Musée National Picasso-Paris and the Museo Picasso in Barcelona. Despite very different origins, lives, and careers, the two great artists share common geographical and cultural points of reference. 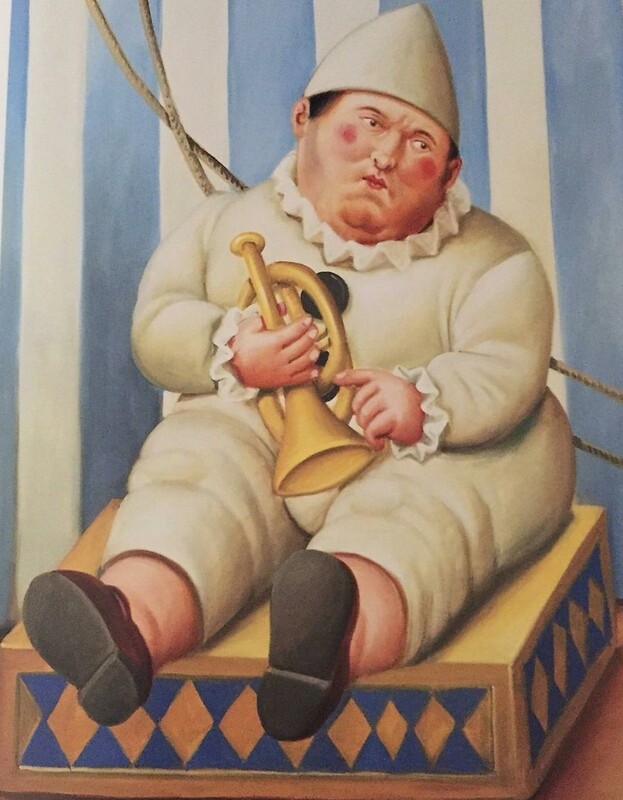 In his youth, Fernando Botero (born in 1932) took an interest in the work of Pablo Picasso (1881–1973); he admired his rich palette and the monumentality and sensuality of the forms. 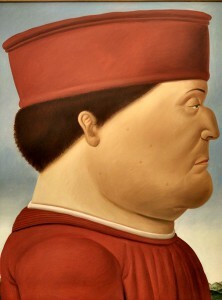 But Botero particularly admired Picasso’s ‘nonconformism’ (sic). 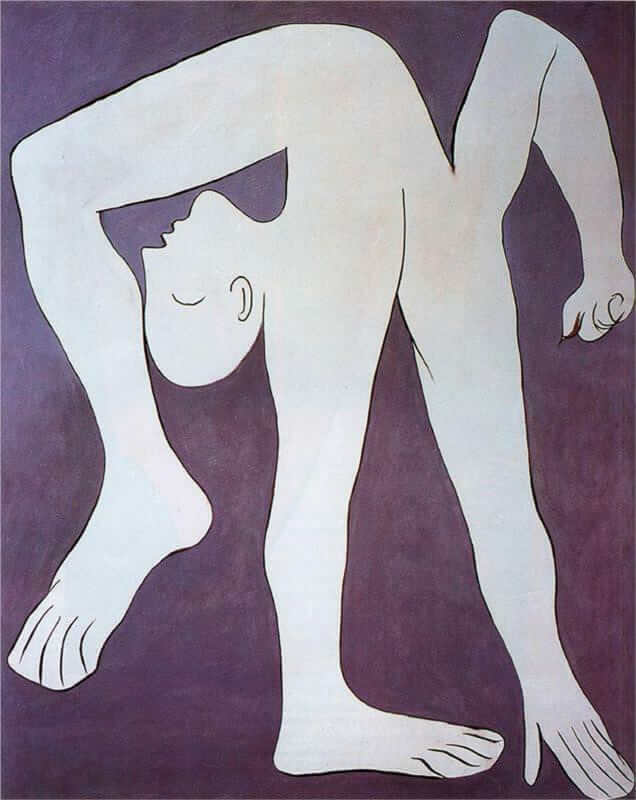 In both artists’ works, the distortion of the human body and volumes corresponds to a resolutely subjective view of reality. 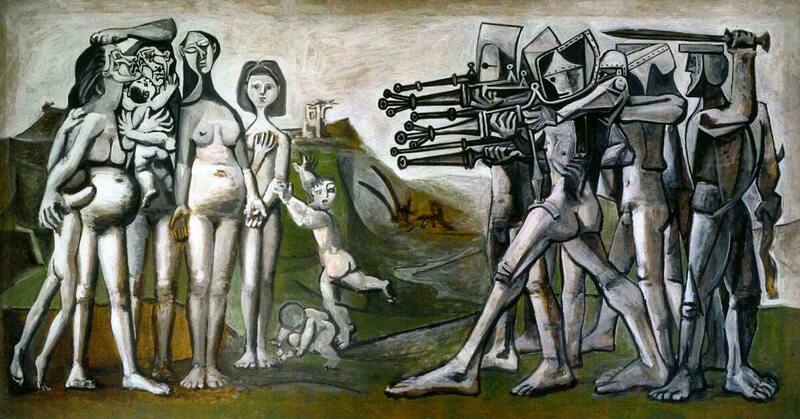 It also reflects a radically modern approach in the history of figurative art, which is at the root of each artist’s unique artistic language. 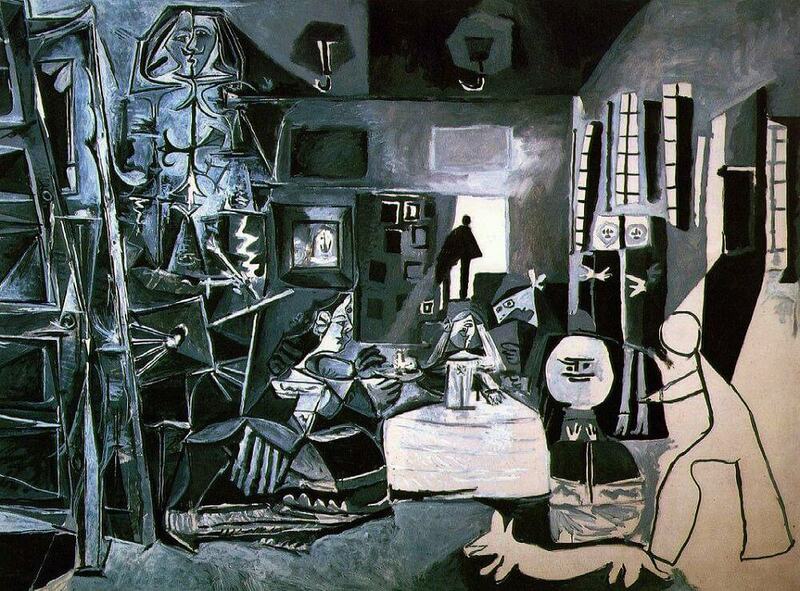 and his interpretation of Velázquez’s Las Meninas (1957). 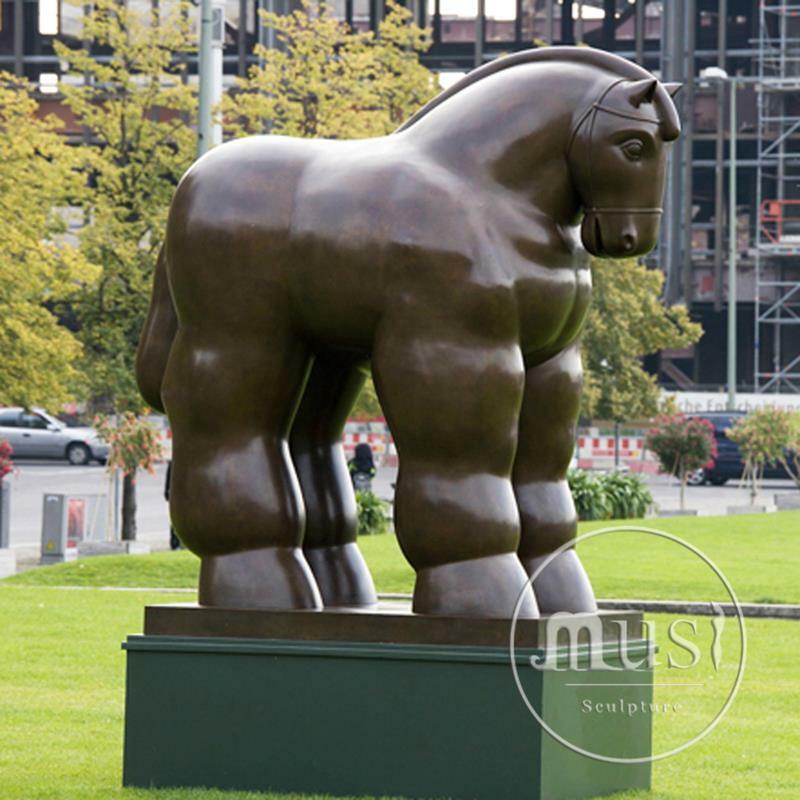 Horse (1999), and twenty drawings by the two artists. A medium that was widely used by the two artists, the drawings will enable visitors to discover a less well-known aspect of Botero’s oeuvre and a more personal side of his artistic work.